We are urgently seeking teachers for Public School program & On-site classes (Kids&Teens) in Bình Tân area. Our clients (public schools) prefers Teachers from USA, UK, Australia, Canada & Europe. 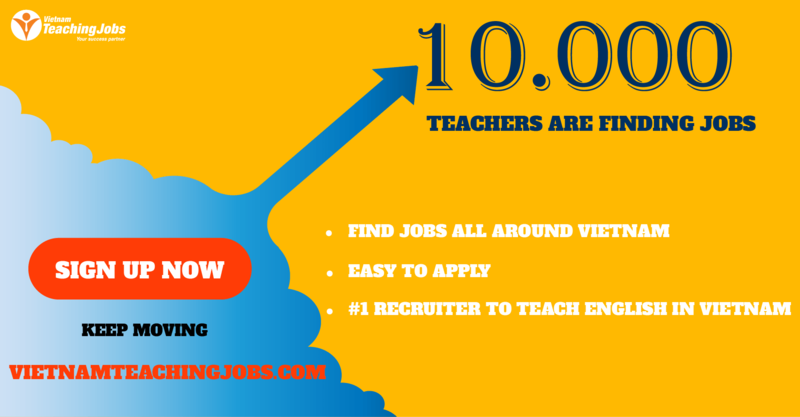 Parttime/Fulltime native english teachers for schools in Ha Noi posted 10 months ago. 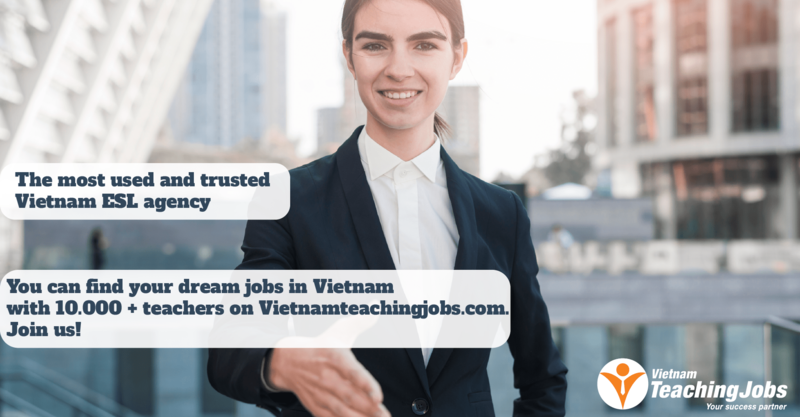 20 Fulltime and part time teachers needed in Hanoi and other provinces posted over 2 years ago. 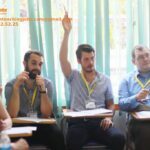 ESL teachers in Hanoi posted over 4 years ago.